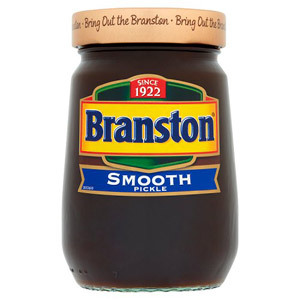 In 1922, the classic cheese sandwich changed forever, thanks to Branston Pickle. 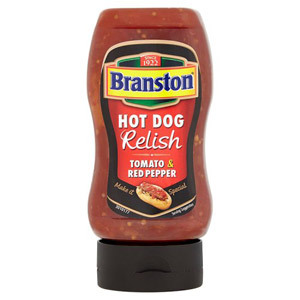 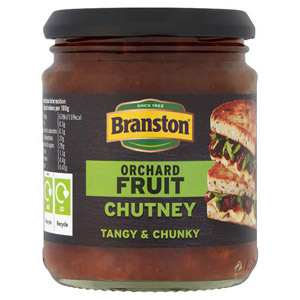 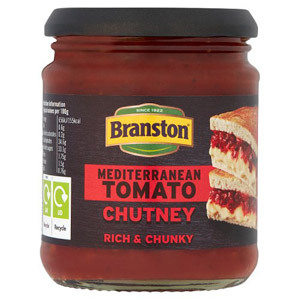 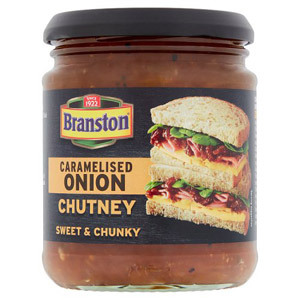 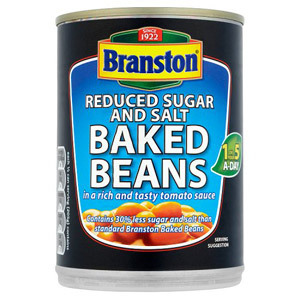 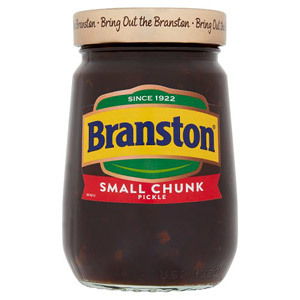 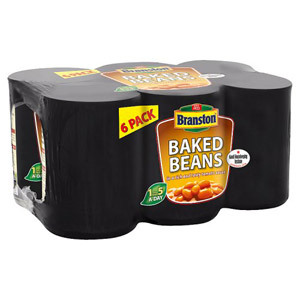 Best known for their iconic pickle, Branston also produce a range of high quality chutneys and tinned goods making them a firm household favourite. 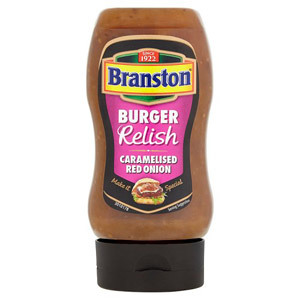 The tangy British favourite is still mixed and bottled in Suffolk using the same secret recipe. 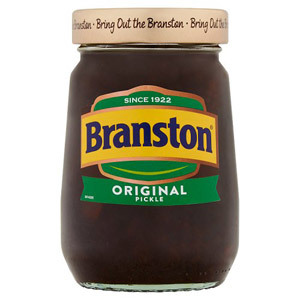 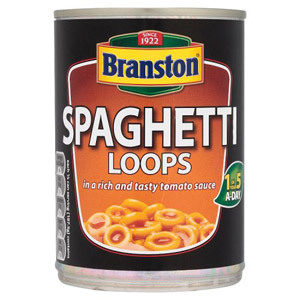 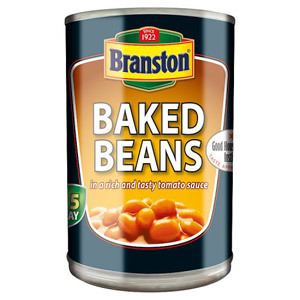 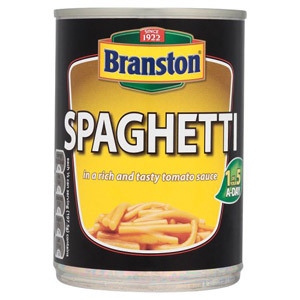 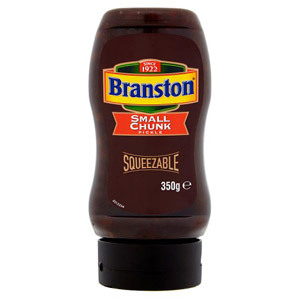 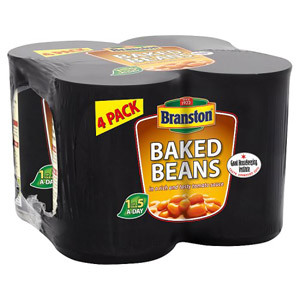 All Branston fans agree that once a Branston eater, a Branston eater forever.